“Captive Greece took captive her savage conqueror and brought the arts to rustic Latium” – Horace, Epistles Book II and Epistle to the Pisones. I discovered the Roman Emperor Hadrian, “the Greekling” with retired professional guides Erica Haralambithou and Doris Christopoulou. 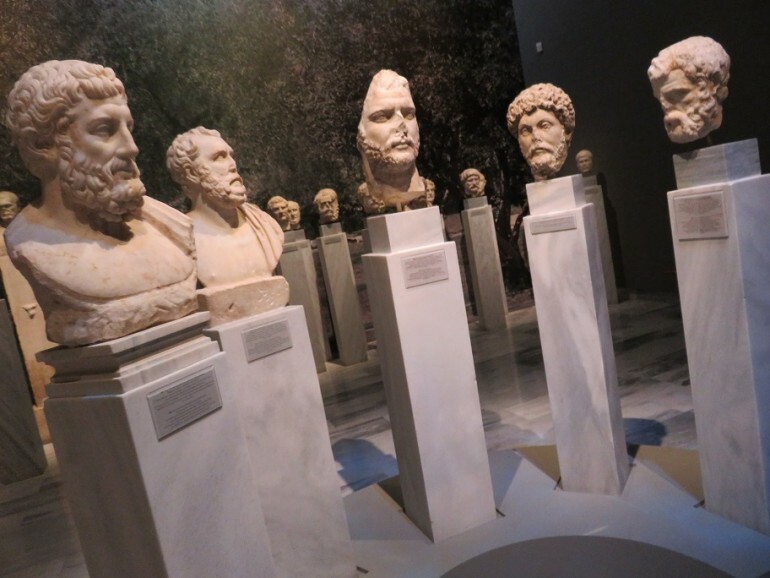 The National Archaeological Museum, in collaboration with the Italian Archaeological School in Athens, hosted the temporary exhibition “Hadrian and Athens, Conversing with an Ideal World” that runs until late November 2018 marking 1.900 years since the beginning of Hadrian’s reign in 117 AD. The collaboration between Greece and Italy intensifies their cultural heritage. 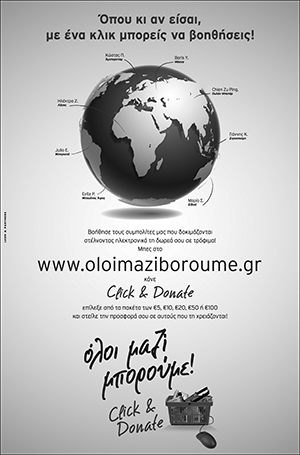 The exhibition launches the “European Year of Cultural Heritage in 2018. All forty exhibits come from the National Archaeological Museum’s collections. Who knows what Greek learning would have become without emperor Hadrian? “In Athens the emperor’s benefactions were numerous. At the Athenians’ request, he had their laws professionally redrafted, and he brought to completion the massive temple of Olympian Zeus that the Peisistratid tyrants had begun more than five centuries before. He created the Panhellenium, a federation of Greeks that was based at Athens, which gave equal representation to all Greek cities and thereafter played a conspicuous part in the history of Roman Greece. At the shrine of Delphi, Hadrian gave his support to a building renaissance. The impact of all this on Hadrian personally cannot be exaggerated. 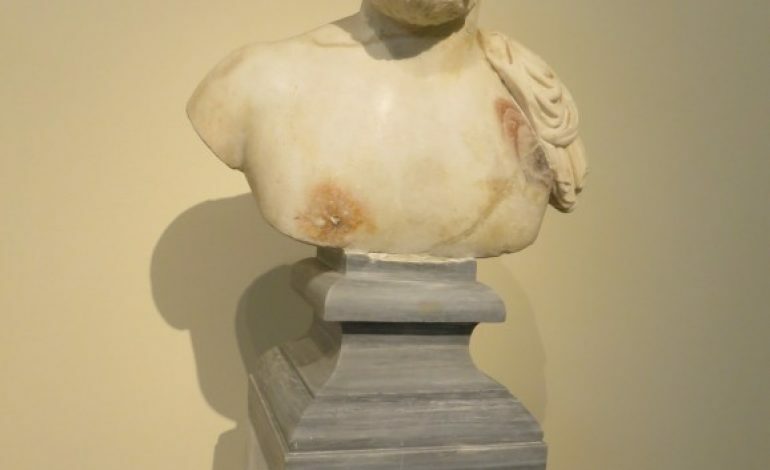 Like Augustus before him, he was initiated into the Greek mystery religion at Eleusis, and, after the temple of Olympian Zeus was dedicated, he assumed the title Olympius.”2 The Acropolis Museum has a recent exhibit on the Eleusis Mystery rituals that Emperor Hadrian followed.